From the Centre for Creative Photography, Tucson, Arizona. Accompanied by a catalogue produced by the Centre for Creative Photography. 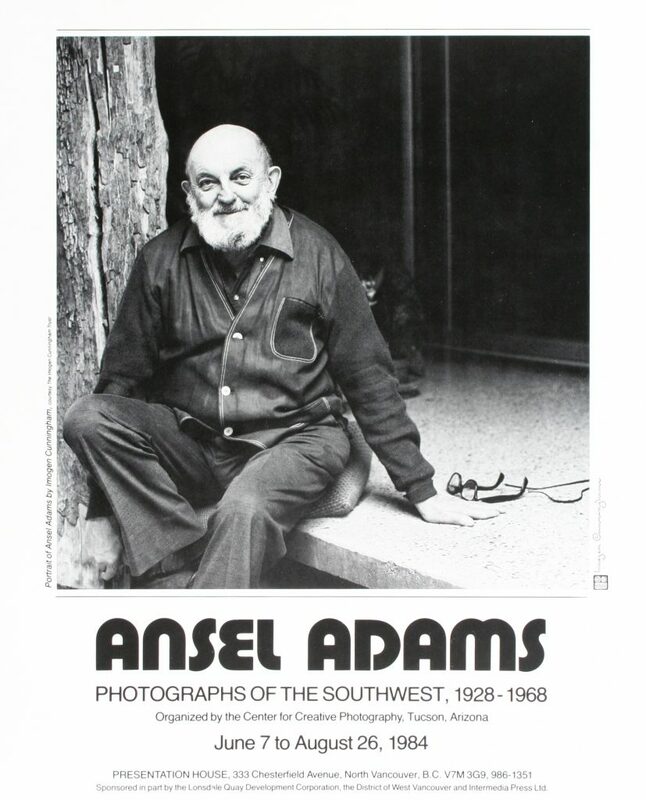 Poster for the exhibition "Ansel Adams: Photographs of the Southwest, 1928-1968"